San Francisco independently owned and operated Hotel VIA (138 King St.) proudly announces plans to open in spring 2017 in the South Beach neighborhood in San Francisco. Located across the street from AT&T Park, the chic 159-room hotel is now accepting online reservations for stays beginning on July 1, 2017. In Spring, 2017, South Beach, San Francisco will welcome Hotel VIA, an independent hotel dedicated to technology, the environment, and the highest level of personalized hospitality and service. This summer, the South Beach neighborhood in San Francisco will welcome Hotel VIA, a chic 159-room hotel that goes beyond boutique. 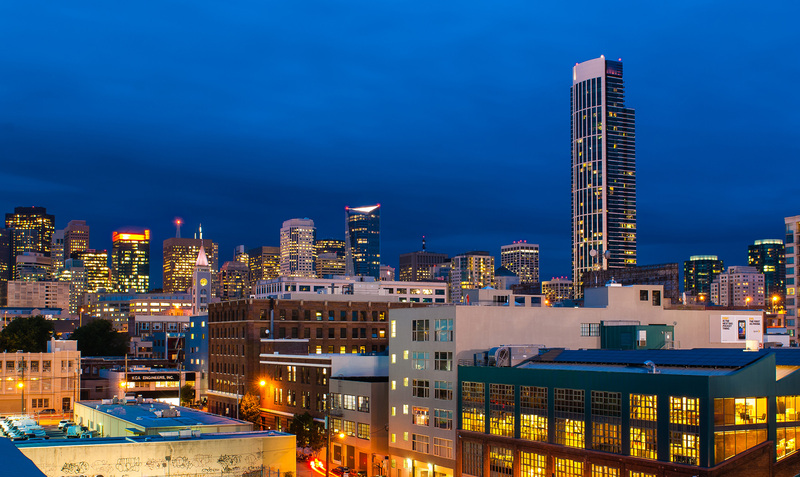 Hotel VIA will blend old school hospitality with progressive San Francisco attributes and is dedicated to forward-thinking technology, environmental consciousness, and elevated levels of personalization in hospitality and service. Hotel VIA”s name was inspired by the “via” definition as “the way to your destination” and offers guests easy access to BART, Caltrain, Muni, ferry, freeways and bridges. Hotel VIA is the only hotel conveniently located across the street from AT&T Park, home to the city”s beloved Giants baseball team. Evoking a sense of individuality and functionality, Hotel VIA”s design was created to complement its unique location in a full service neighborhood in San Francisco. From the outdoor rooftop to the tastefully decorated ballpark view suites, each floor is adorned with modernized accents, contemporary, custom-made furnishes, and leading technological amenities. Hotel VIA offers a stunning rooftop lounge in South Beach with 360-degree views of the city, a breakfast café, a versatile meeting room, spectacular event spaces, a communal workspace and technology hub, a state-of-the-art fitness center and an upscale cocktail bar.